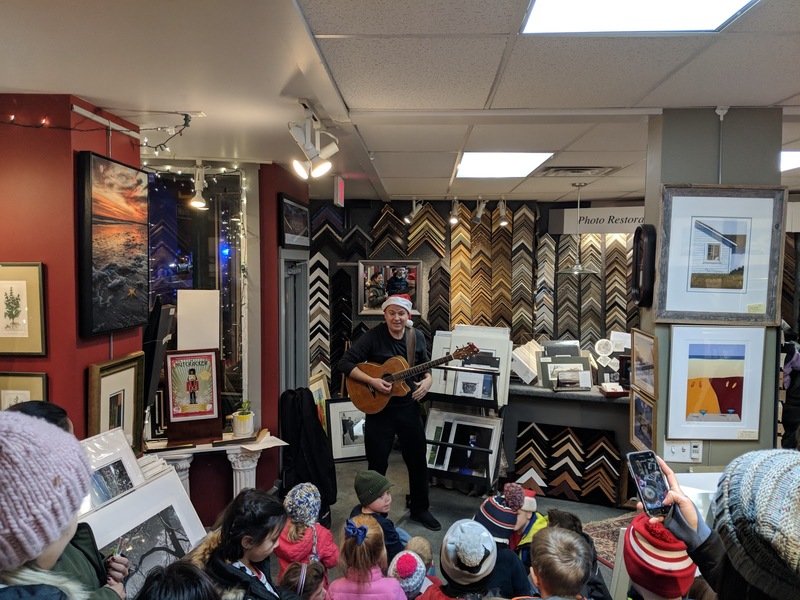 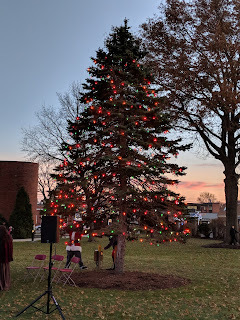 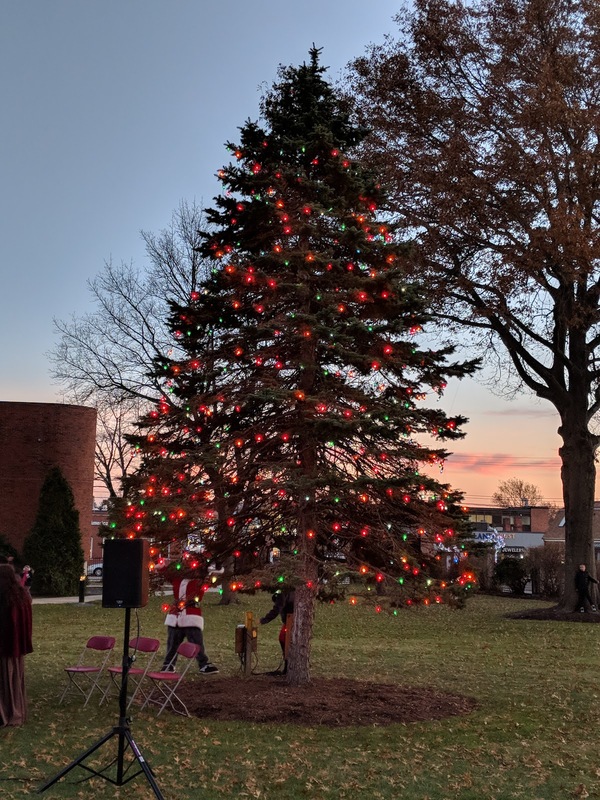 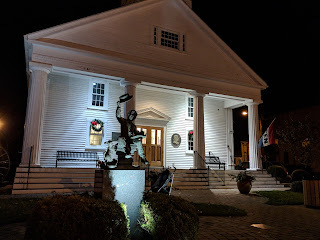 Franklin Matters: "the town is officially in holiday mode"
"Holiday cheer arrived Thursday night as hundreds showed up for the town’s 9th annual Holiday Stroll. 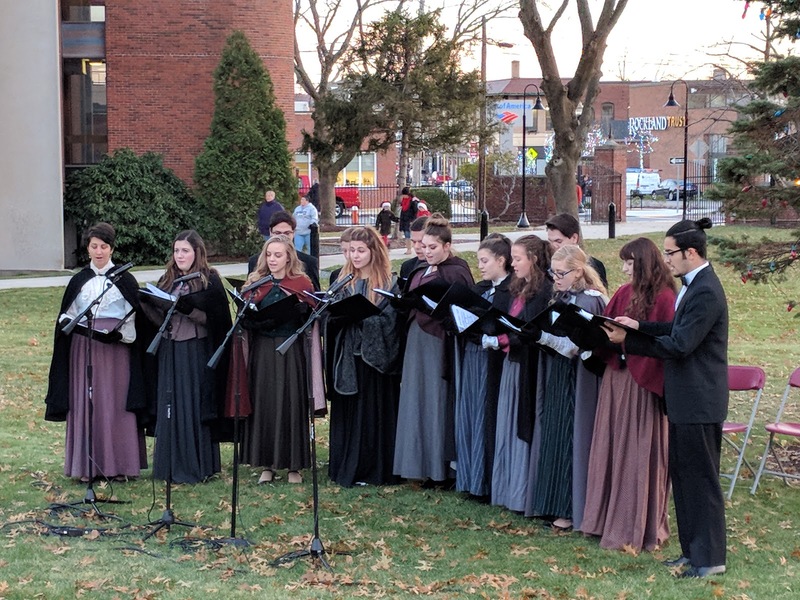 Dozens of businesses in the downtown area set up for the event with snacks, hot chocolate, dance lessons, singing, Santa, and more. Milford radio station MyFM 101.3 blared holiday classics, while families went station to station under the downtown holiday light display.